Crooksville Rd, Muddy Creek Rd, Rhodella Ln, and Rhodena Dr. Some property owned by G.B. Turner, and the Bluegrass Army Depot. 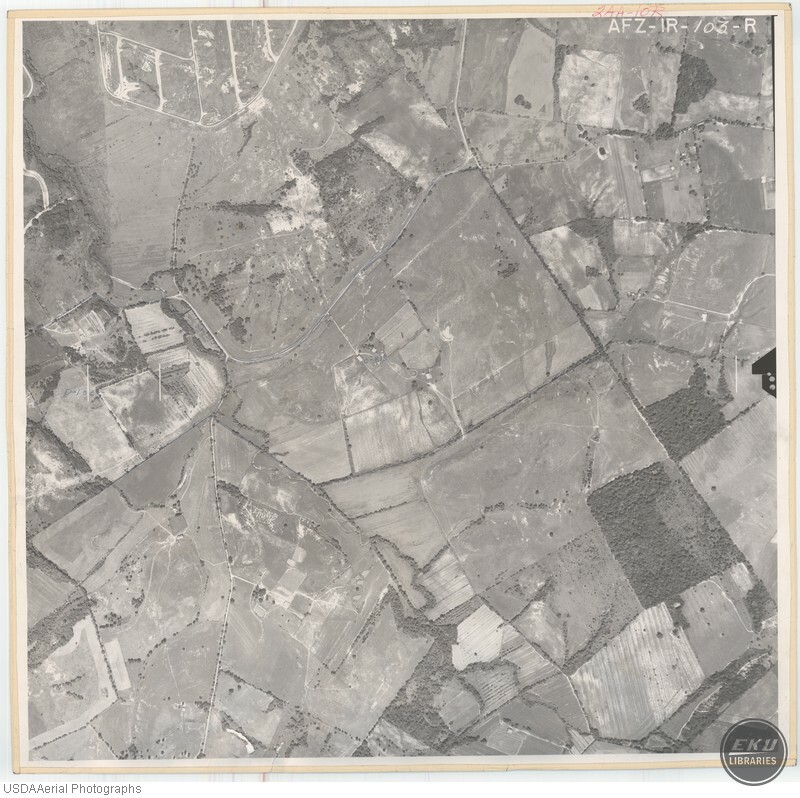 USDA, “Southeast Madison County,” Digital Collections, accessed April 19, 2019, https://digitalcollections.eku.edu/items/show/767.